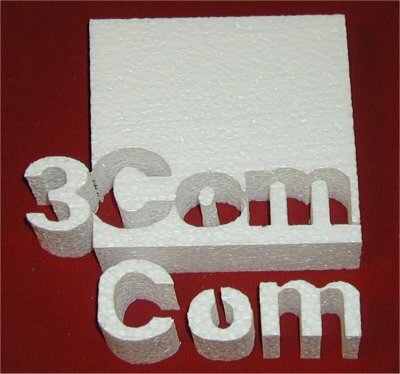 Designed Computing Systems is the creator of a series of program developed to support CNC foam cutting. 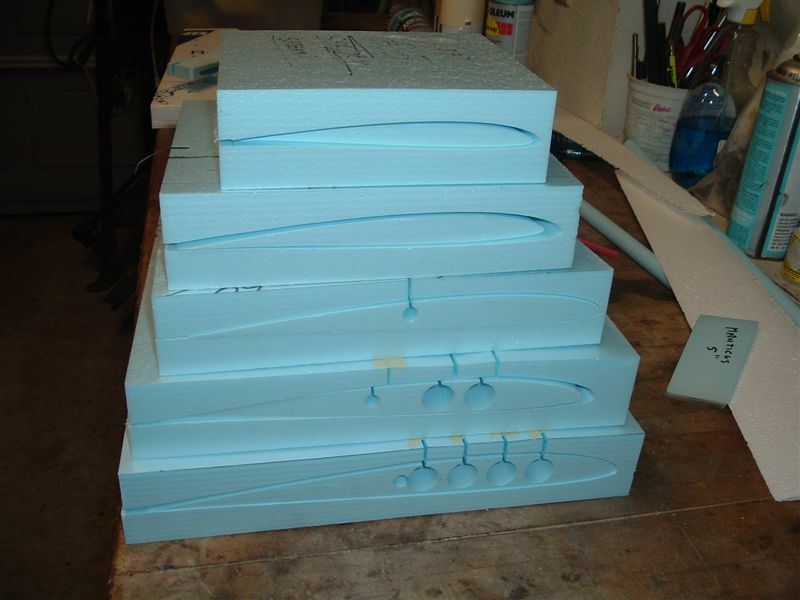 Our programs have been in use since 2005 by the hobbist to university research departments. 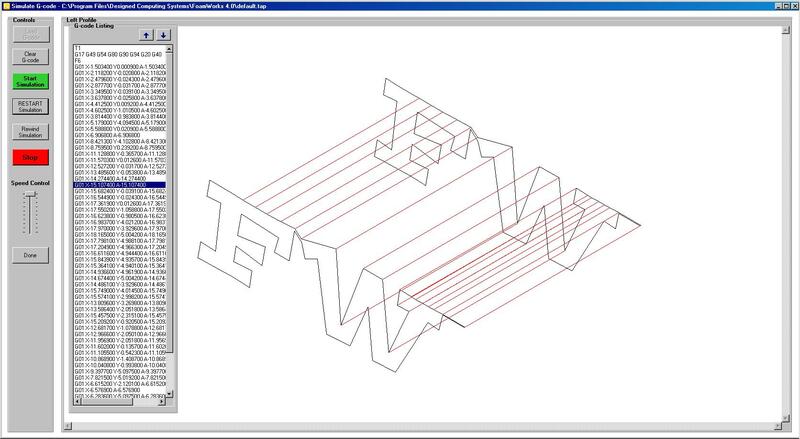 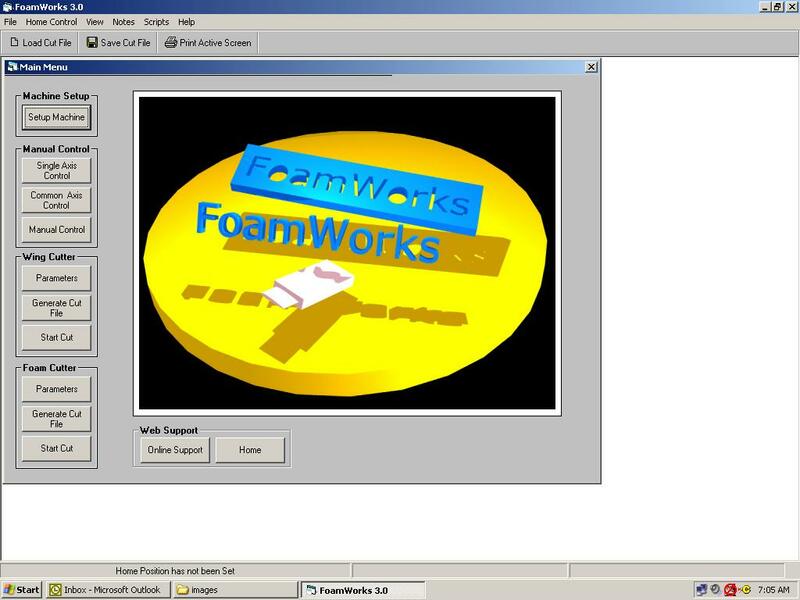 Our extensive experience makes us the best choice for your CNC foam cutting software needs.